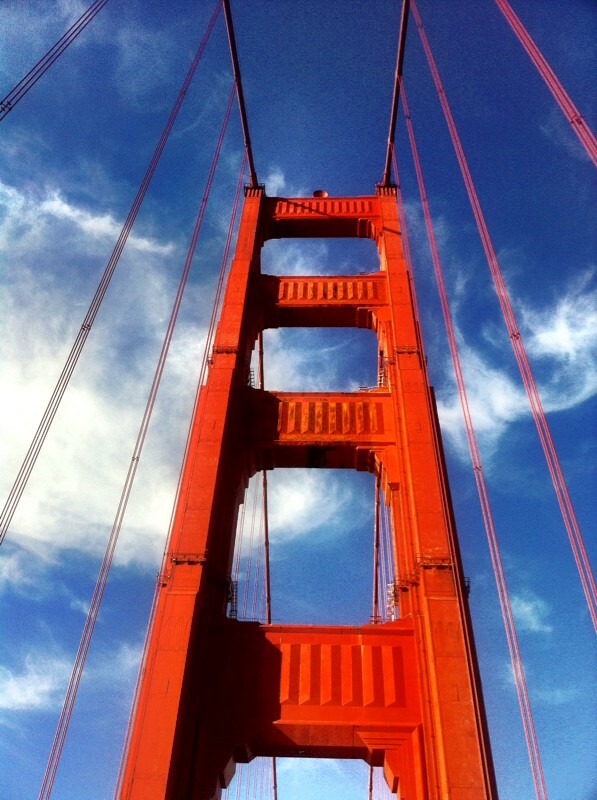 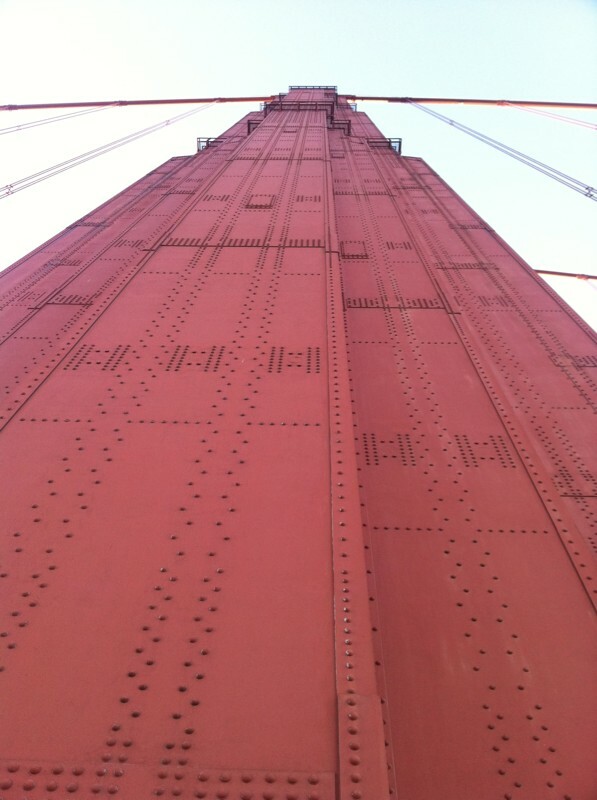 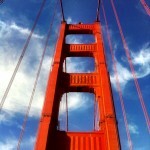 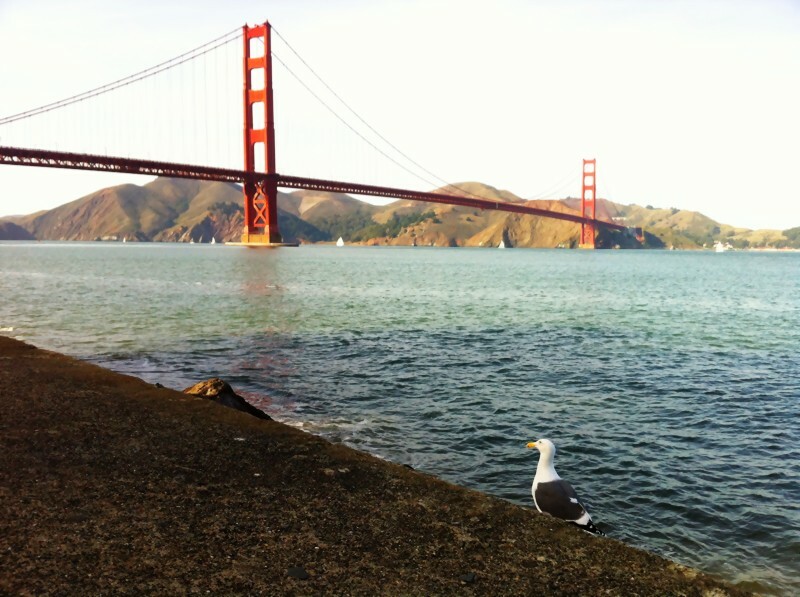 The Golden Gate Bridge is celebrating its 75th Anniversary on Sunday, May 27th! 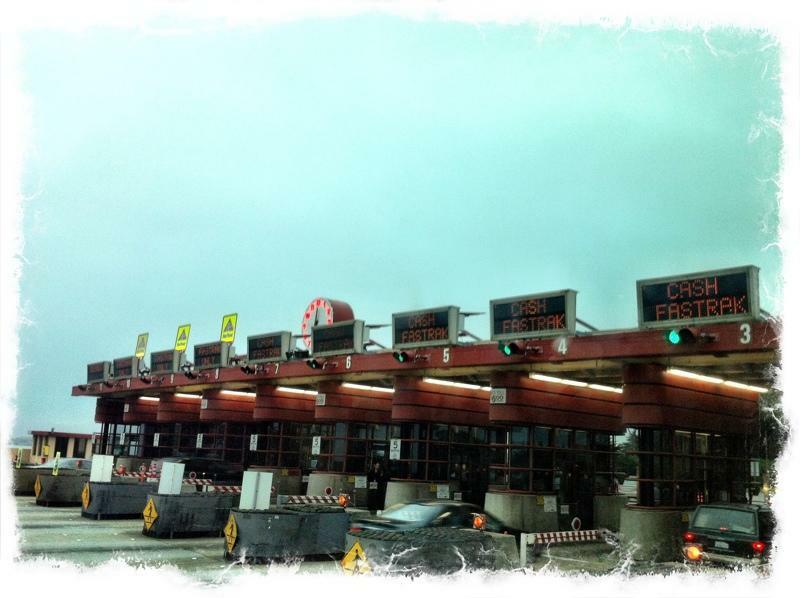 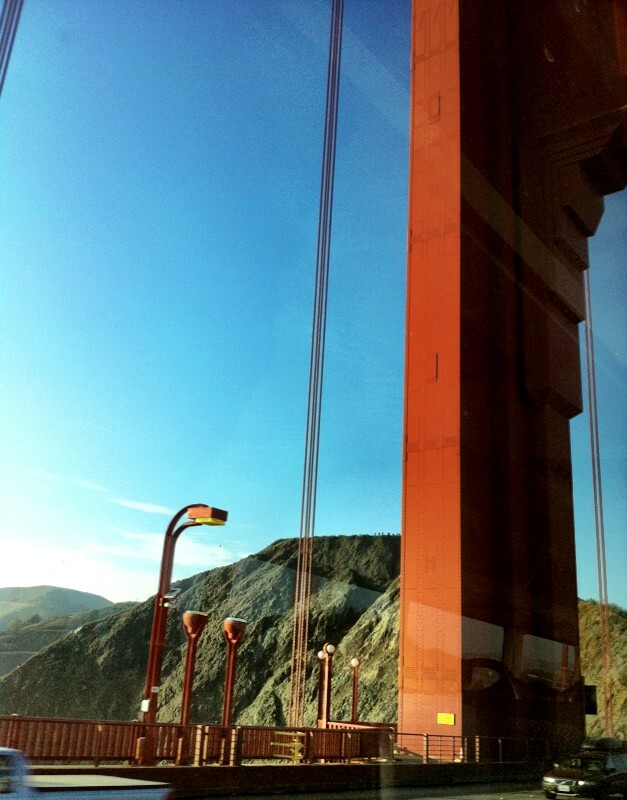 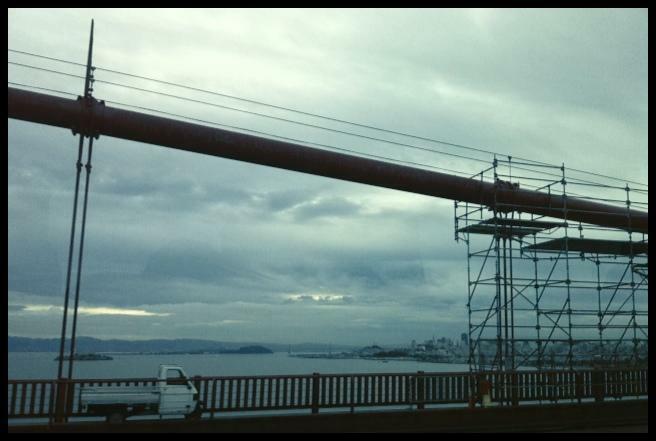 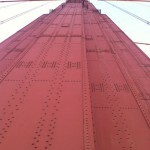 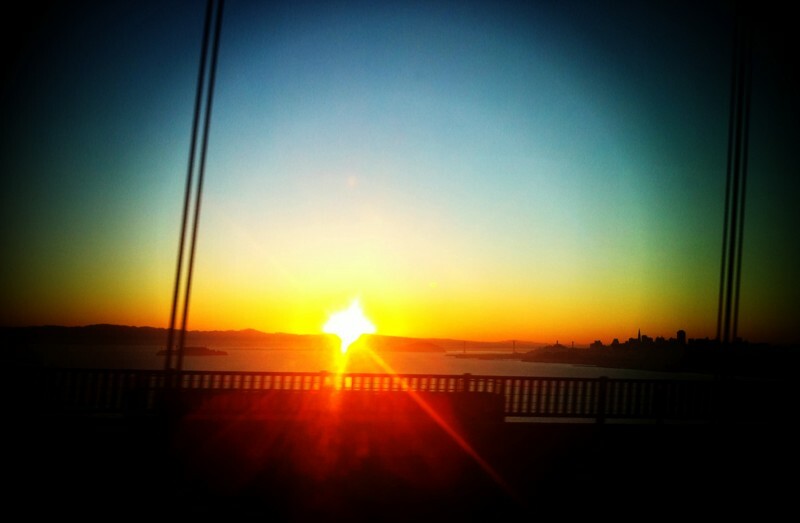 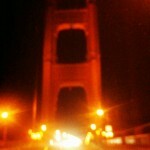 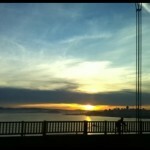 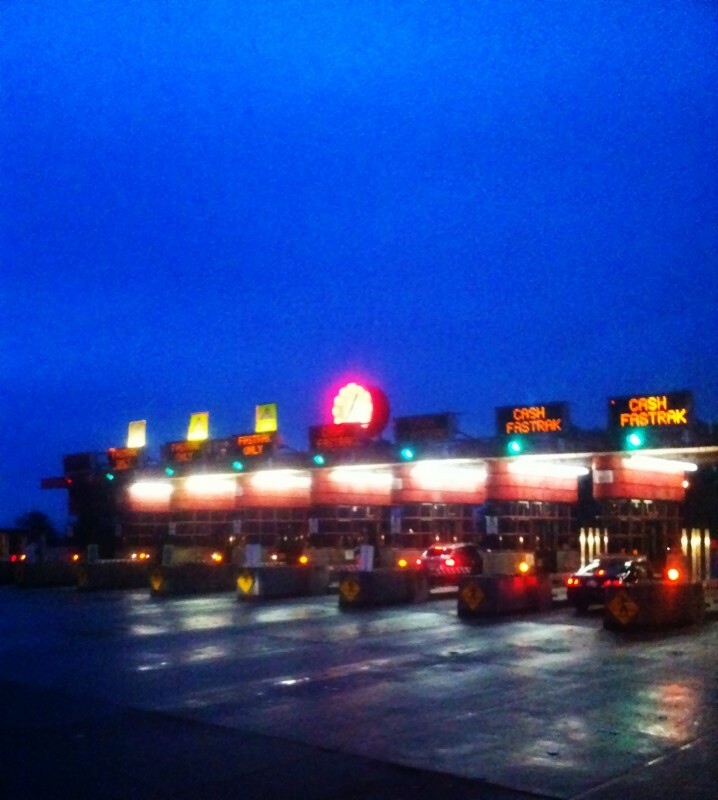 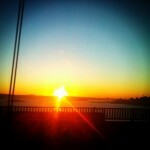 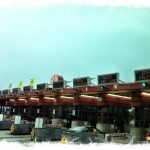 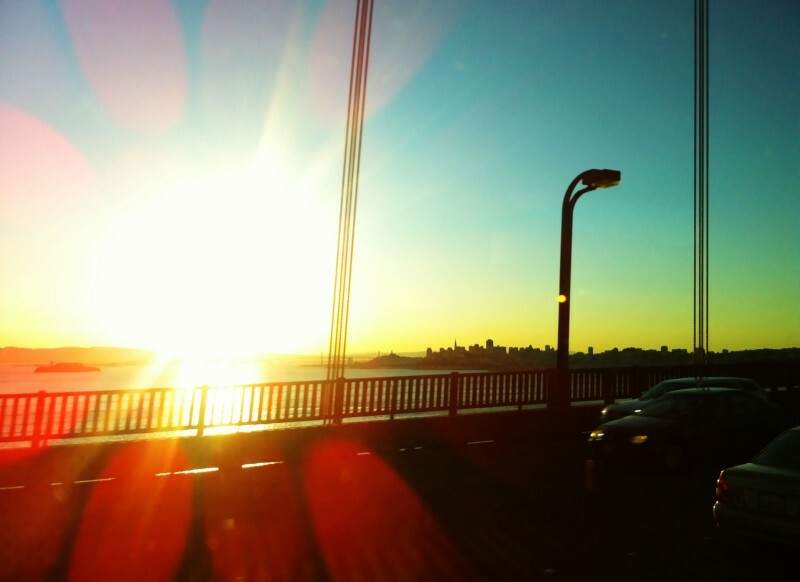 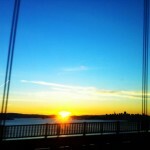 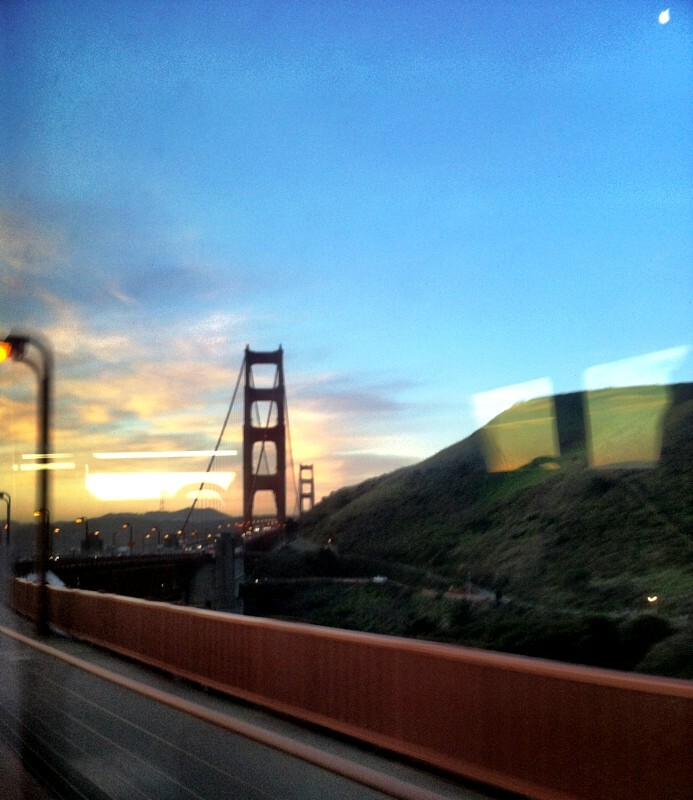 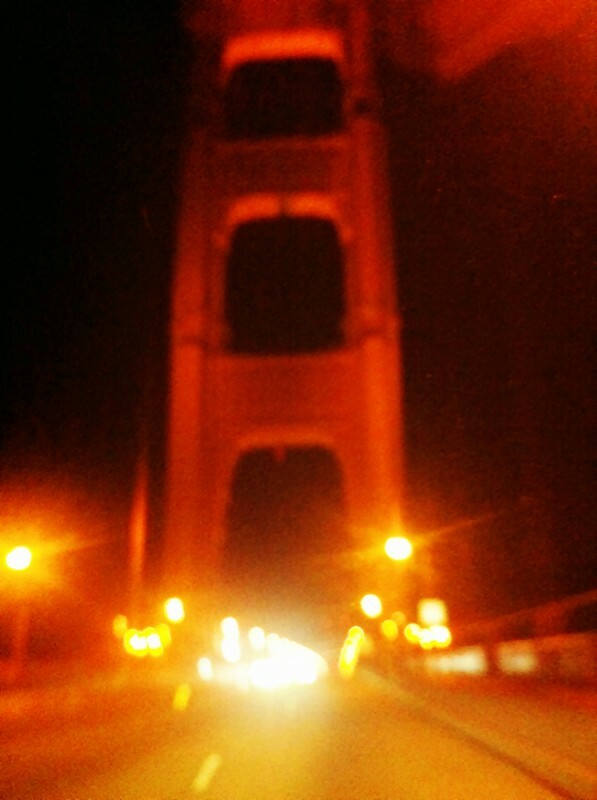 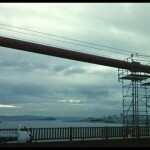 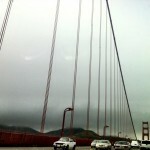 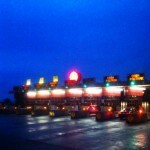 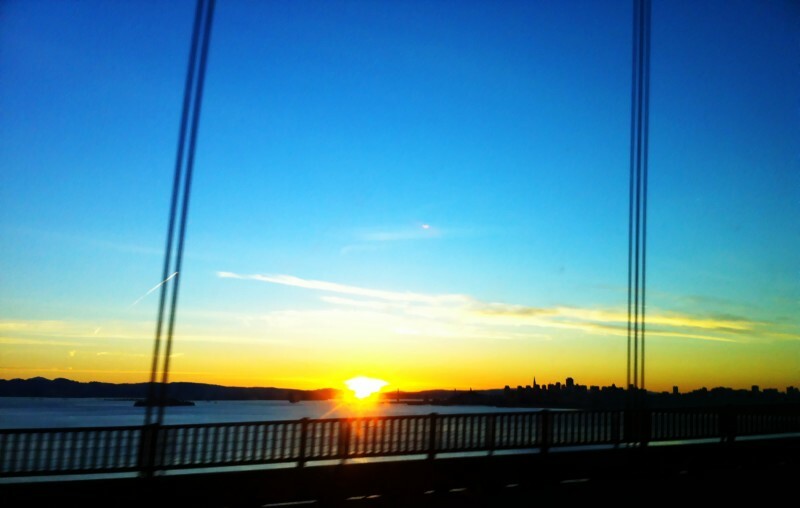 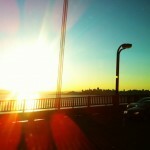 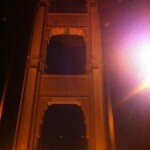 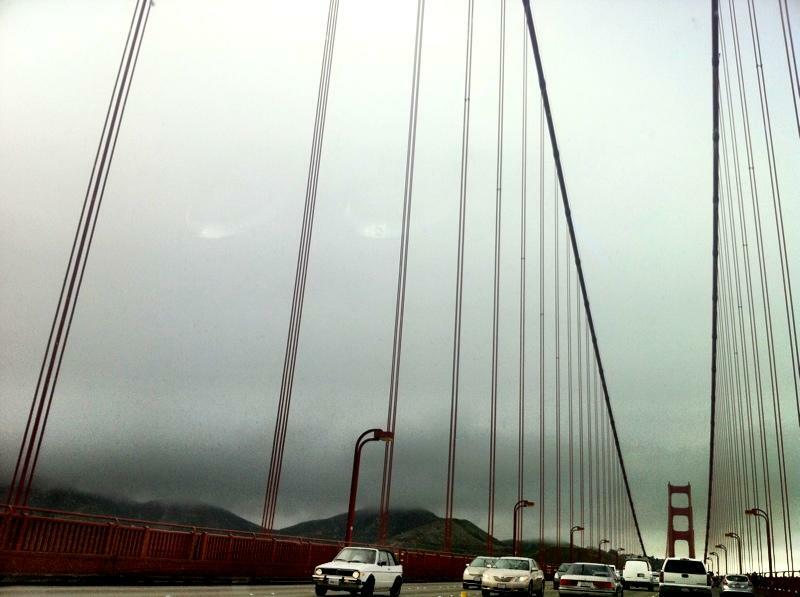 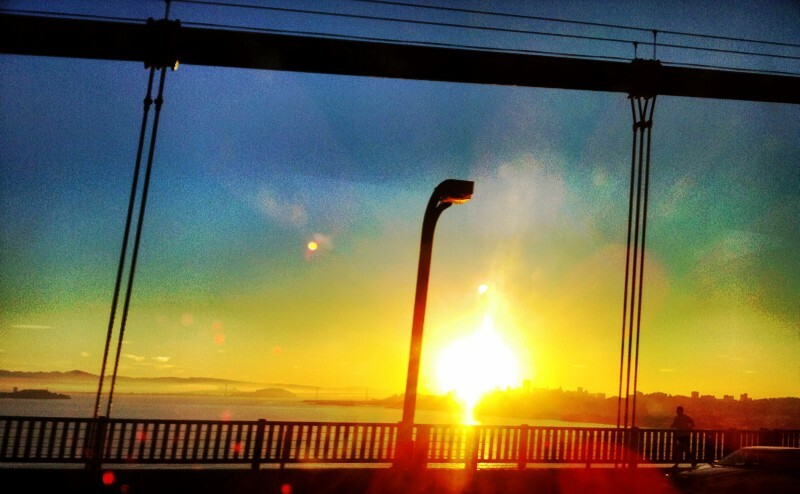 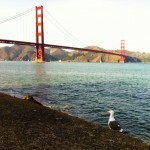 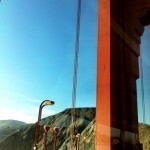 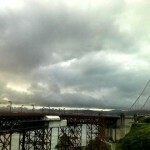 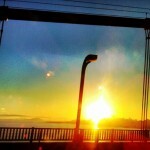 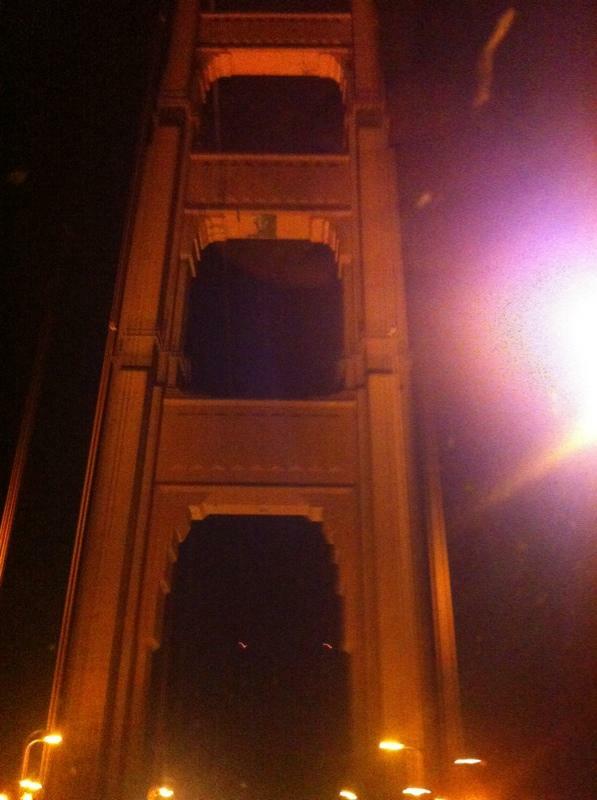 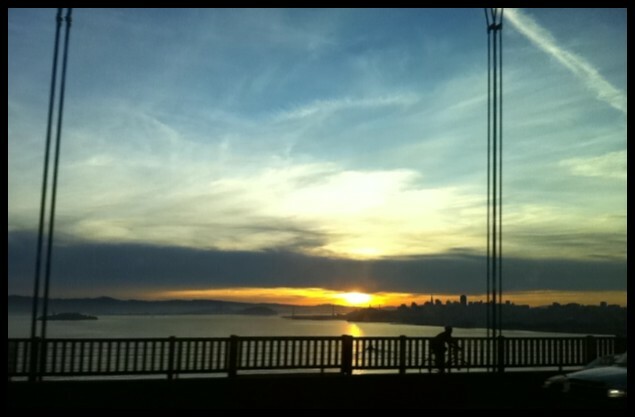 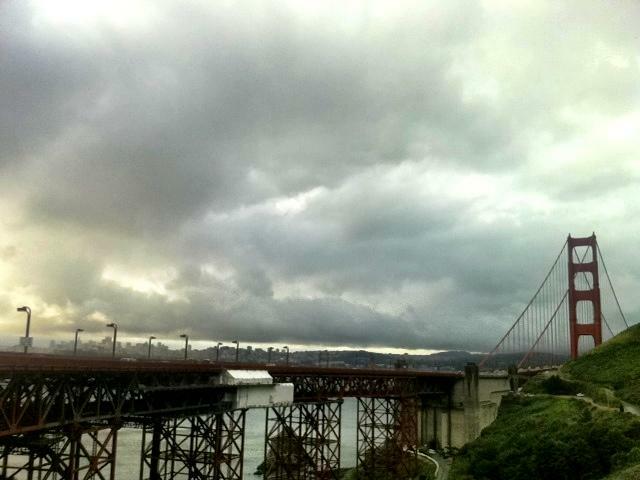 Here are some photos from my daily commute from Marin to San Francisco. 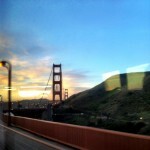 Most taken from the bus.